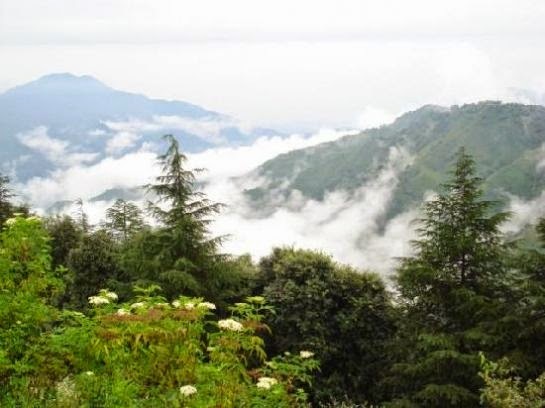 Chail, the hidden secret of Himalayas, tucked on great heights is becoming more popular among the tourists due to its location on the highest mountain summits. The journey by road from the planes to the heights of this mountain destination is just spell bound. Viewing huge mountain peaks and deep green valley’s on the road from Delhi to Chail is the most interesting part of your Chail tour. Visit this splendid hill station of Himachal Pradesh in the month of May. You will feel amazed witnessing the celebrations of Mahasu and Sipi fairs. Fairs are organized at village Mashobra and is one of the prime events of this state. Mahasu Fair, an event dedicated to Lord Shiva, also known as name Mahasu Devta. These two events are celebrated with lots of pomp and fervour during the summers when the climate at this place is exclusive. Mahasu fair is celebrated for two days in the vicinity of Durga Devi temple. The celebrations include cultural and religious ceremonies which attracts lots of tourist. Participate in the various competitions like archery competition and you will enjoy the fun involved in it. During your stay in chail you will be able to witness one of the fairs.